Tension headache is the most common type of headache affecting about 40% of the Canadian population. It is often less severe than migraine although the symptoms can be bothersome because they could include pressure pain on both sides of the head that may last for several days. 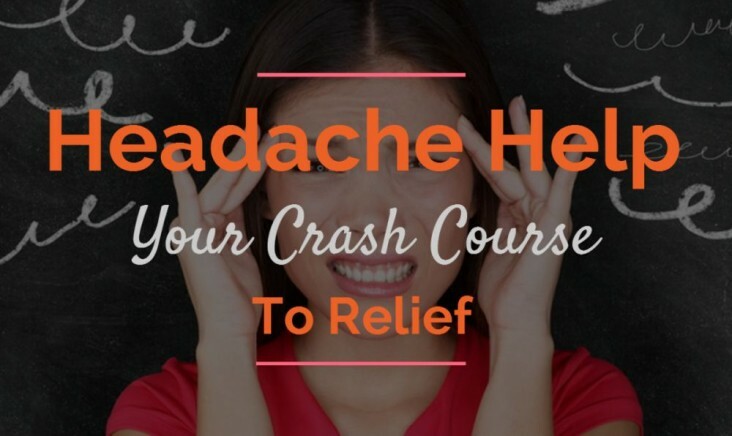 Severe cases of tension headache may accompany nausea and vomiting. 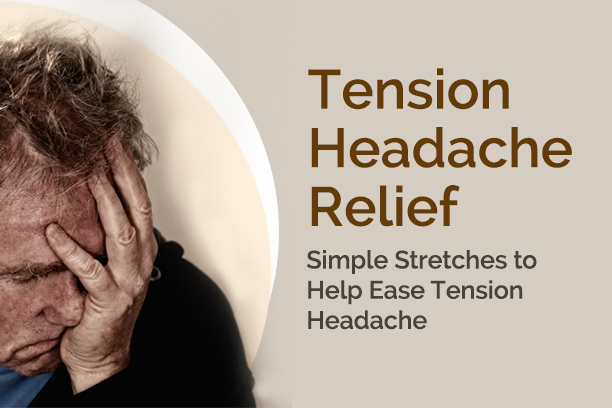 Tension headaches can be mild to moderate with pain felt at the back of neck and tightness across the head along with an aching sensation more focused above the eyes area. Unlike cluster headache and migraine, tension headache is not worsened by activities. Among the number of repetitive stress injuries, shoulder and neck pain (including stiffed neck) are most common. 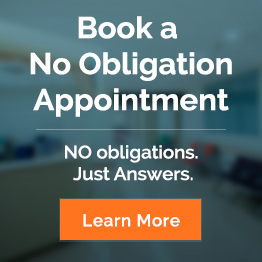 Gladly, there are quick stiff neck treatments and fixes that you can do from the convenience of your home. Stiff neck is a bothersome condition characterized by soreness and difficulty of movement, most specifically as you turn your head to the other side. 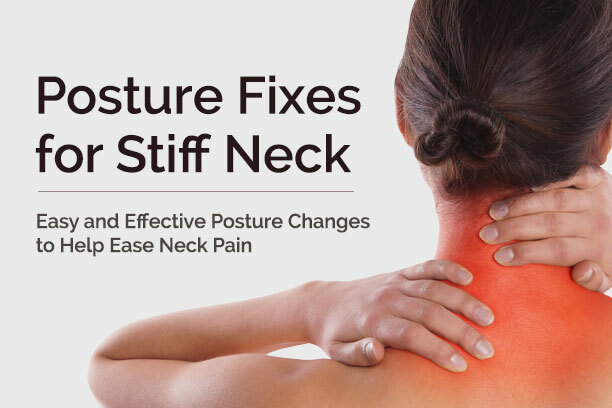 The stiffness can be felt on the neck area, headache and shoulder.